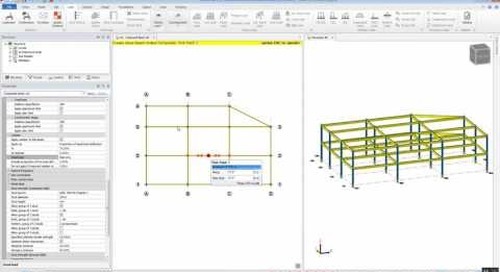 Calculating building loading can be tedious and time-consuming. 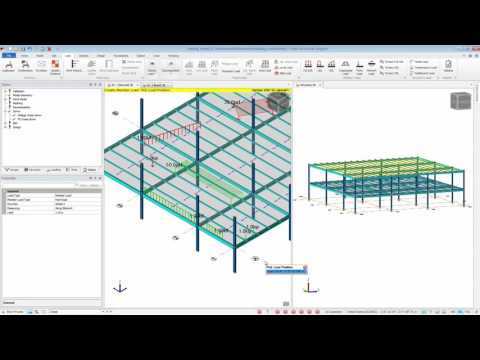 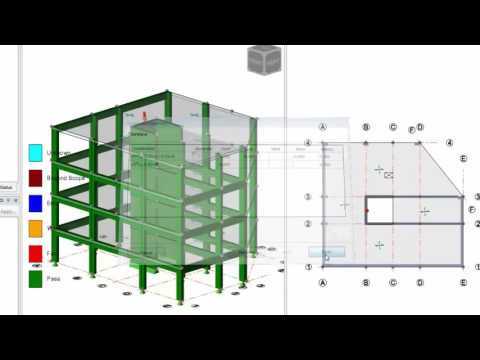 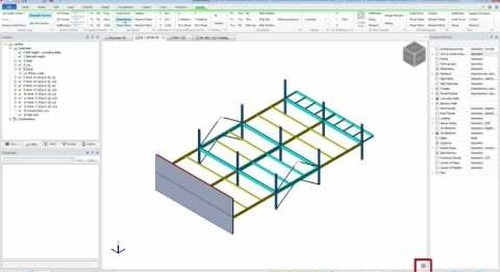 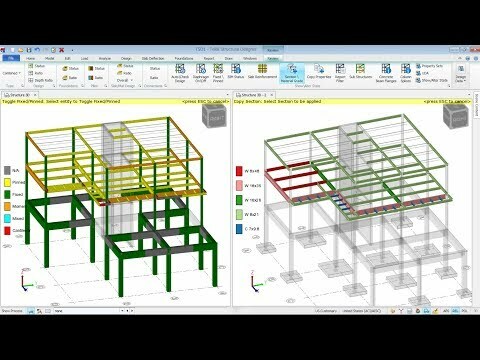 Tekla Structural Designer will automate the process. 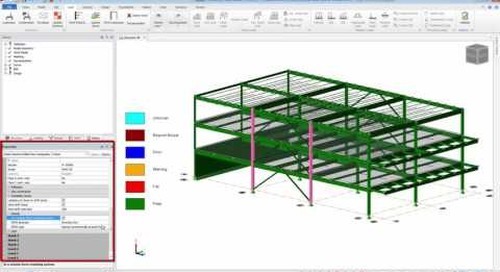 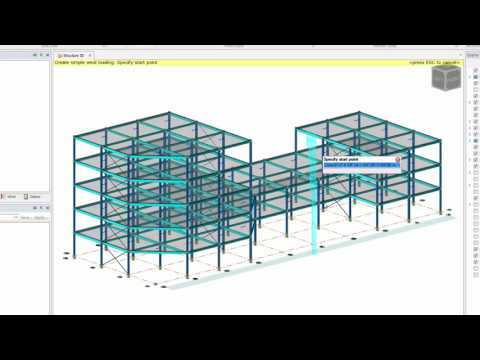 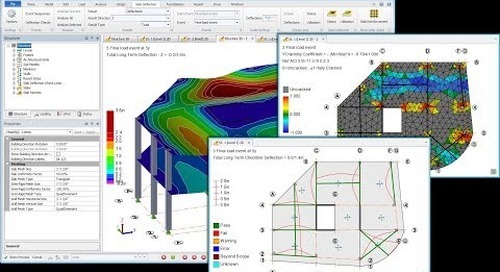 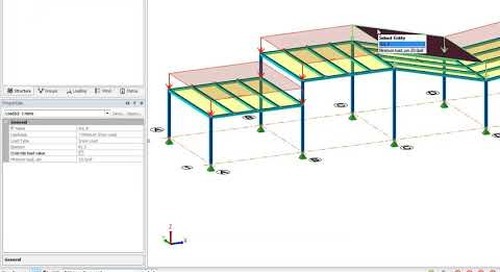 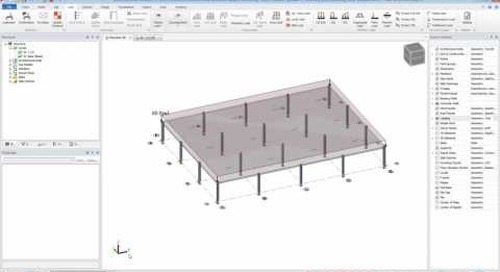 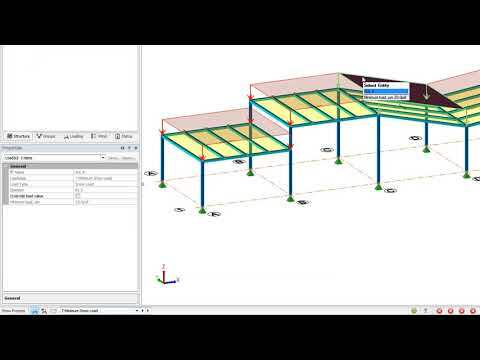 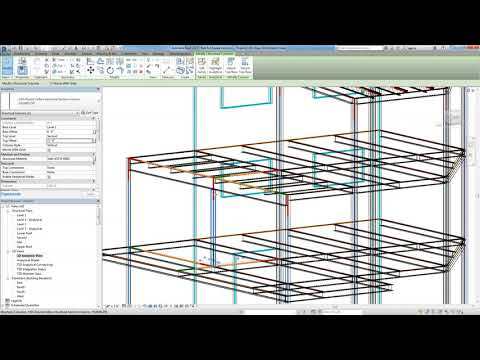 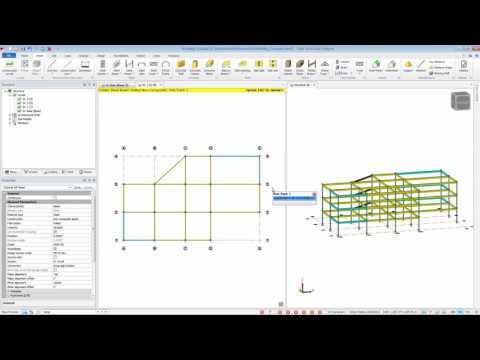 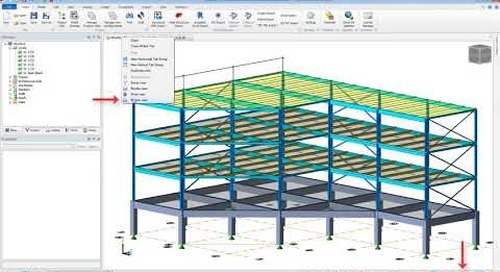 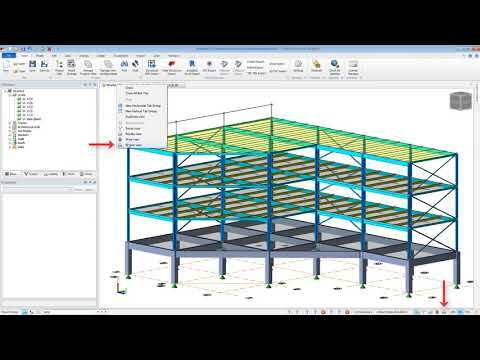 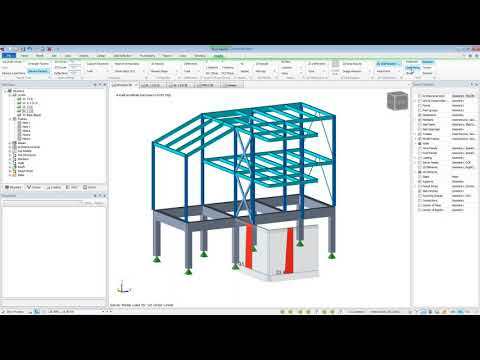 Tekla Structural Designer will calculate and apply snow, wind and seismic loads to your building. 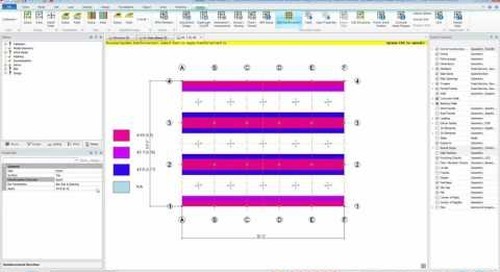 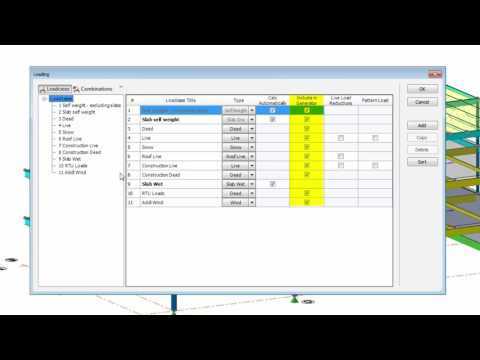 Our built-in wizards will walk you through the inputs and generate the outputs. 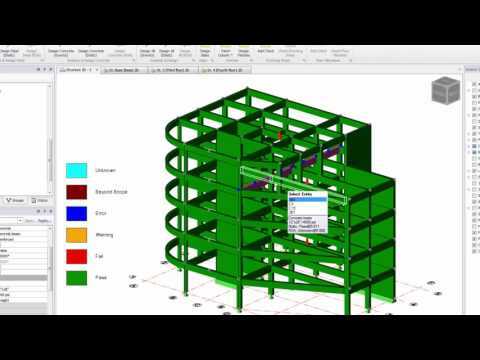 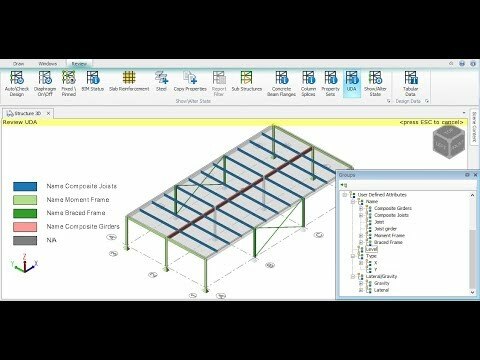 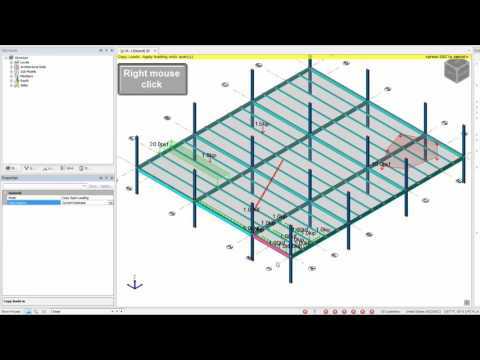 Join us for this webinar on how to use the loading tools, review and update loads and run a full design.